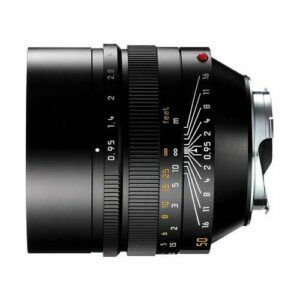 Lens Description: After more than 30 years, Leica breaks its own record and introduces the world\'s highest-speed aspherical lens: the Leica Noctilux-M 50 mm f/0.95 ASPH. It is the successor to the famous Leica Noctilux-M 50 mm f/1 ASPH., which was added to the product range in 1975. Thanks to state-of-the-art optics and mechanical technologies, Leica has succeeded in achieving substantial improvements over the previous model. 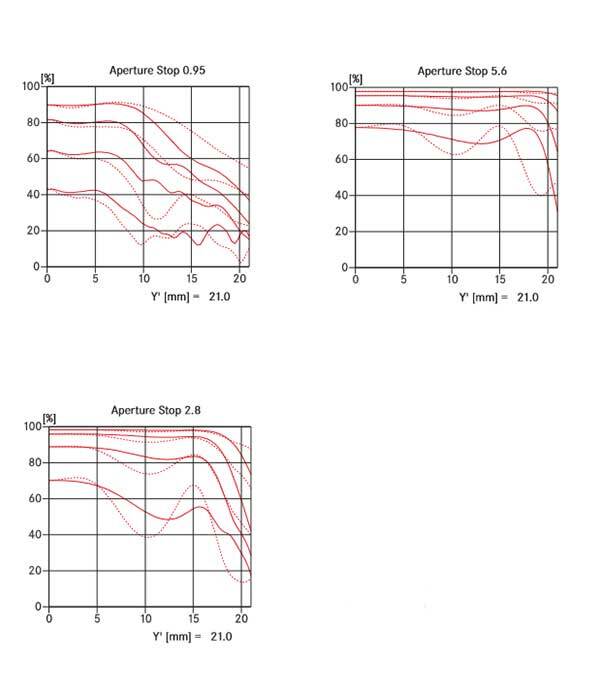 With nearly identical dimensions, a noticeable increase in lens speed has been achieved. The extremely shallow depth of field (DOF) at open aperture produces portraits and detailed studies of unequalled aesthetic effect. Even when just slightly stopped down, the result is outstanding image quality, comparable to the Leica Summilux-M 50 mm f/1.4 ASPH, which is considered the best standard lens ever produced. 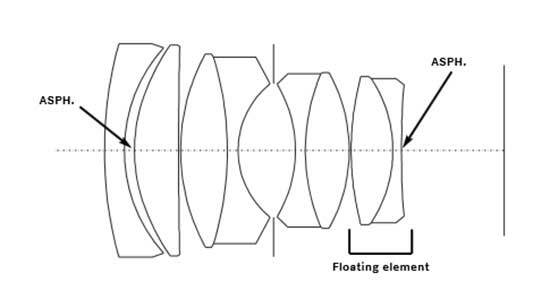 When used in available light photography, the lens exceeds the perception of the human eye. Even the light from one candle can be sufficient for handheld photography. A \"floating element\" retains high image quality even in the close-up range. Vignetting and distortion have also been visibly improved compared to the 50mm f/1.